Pancrase Flyweight Tournament Champion Yuya Wakamatsu is originally from Kagoshima, on the southernmost tip of Japan’s four main islands. He was an aggressive child who would get in fights for no reason, often getting into trouble with his neighbors. To curb his bad behavior, he began training in martial arts to release his excess energy and learn discipline. 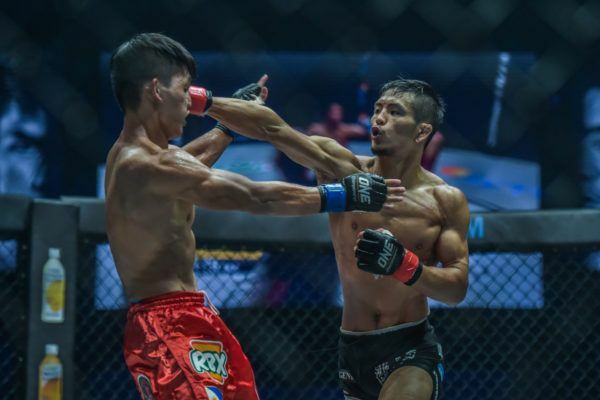 Wakamatsu began his training with boxing as a teenager, but soon added multiple disciplines to his regimen after watching a ONE Championship event. 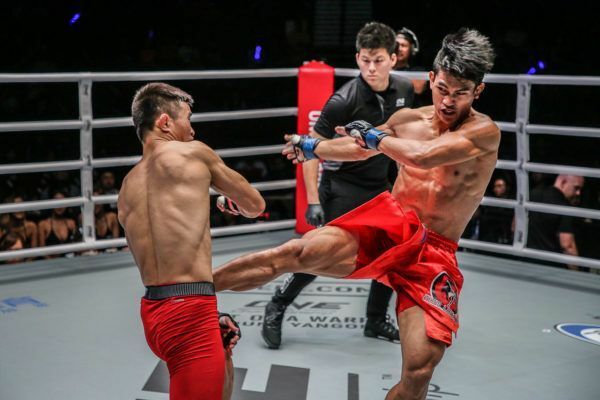 Wakamatsu moved to Tokyo at the age of 18 to pursue his martial arts dreams, and made his professional cage debut in June 2015 just two years later. Although he suffered a first-round submission loss, he was undeterred, and subsequently went on an impressive nine-bout win streak, with eight of them coming by way of spectacular knockout. 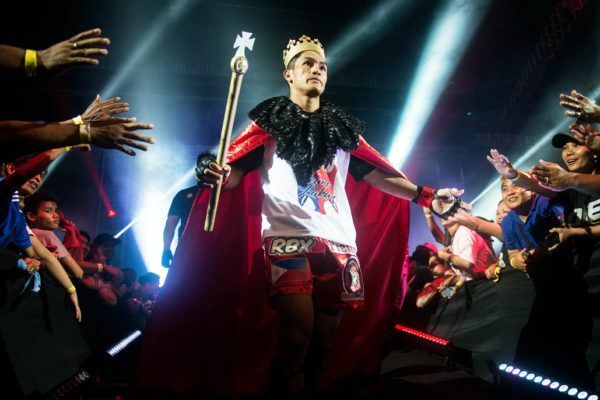 He would go on to claim the Pancrase Flyweight Tournament Championship in 2016, then maintained his incredible run on the way to a shot at the Pancrase World Title in 2018. Wakamatsu would sign with ONE Championship soon thereafter, and now looks to make his mark on the global stage. He is considered one of the very best mixed martial arts prospects out of Japan, and rarely needs to go to the judges’ scorecards, with most of his contests ending in the very first round due to his all-action style. 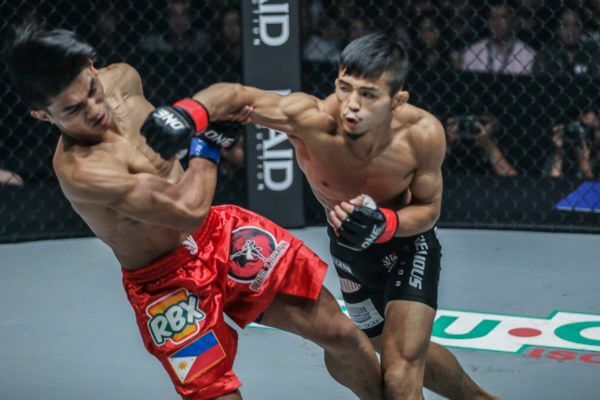 Two of mixed martial arts' best youngsters from the flyweight division will engage in an incredible encounter next Saturday. 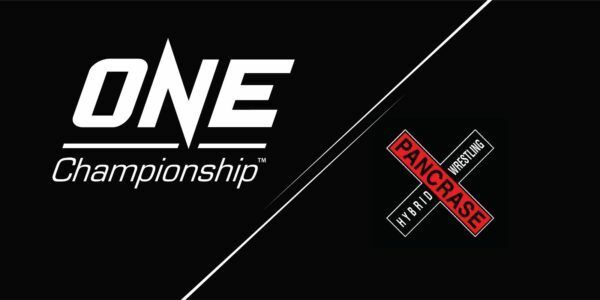 What makes Japan's "Little Piranha" a force to be reckoned with in his match at ONE: A NEW ERA against Demetrious Johnson? "Little Piranha" will take on Demetrious Johnson in Tokyo, Japan, and wants to pick up a win against the odds when he faces the legendary champion. The Japanese athlete believes he can shock the world and defeat “Mighty Mouse” at ONE: A NEW ERA. The world’s largest martial arts organization has entered into a partnership with the Japanese promotion. “Little Piranha” recalls how he left his rural home to seek bigger opportunities in Tokyo.